Two of Demetrius’ biggest joys are listening to good music and playing video games. Over Demetrius’ time in care, we’ve watched him mature nicely, but he rarely passes on the chance to be the center of attention. Demetrius is a typical teen who’s excited about life and has a ton of potential. He’s willing to accept tough-love, and he would love to have a mentor. 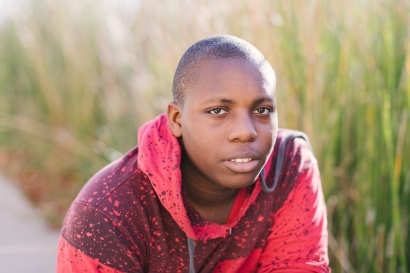 Demetrius hopes to join a solid family environment where he can follow the leadership of older teenage siblings.